It's the brand's first razor with a premium metal handle to bring women an elevated shaving experience. 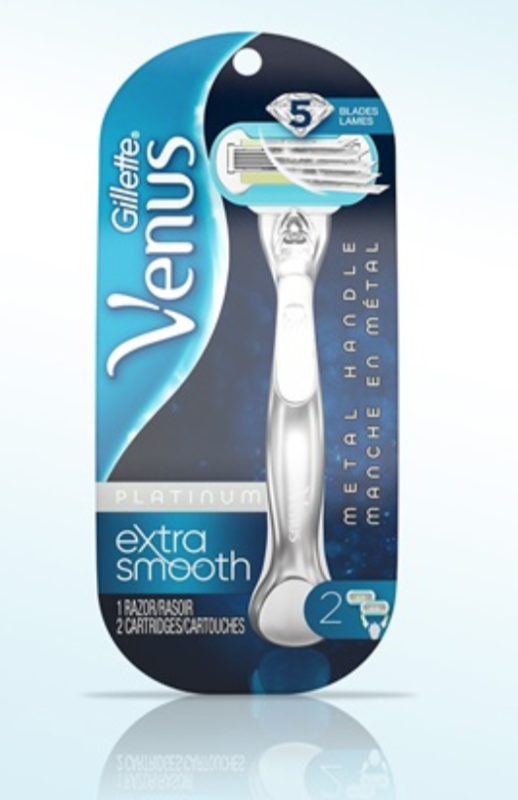 It has advanced blade technology with five diamond-like coated blades that give you long-lasting smoothness. Get it at the drugstore, mass retailers and here for $12.99. It's the perfect hybrid between a primer and foundation, having all the benefits of skincare treatment with the coverage of a sheer foundation. 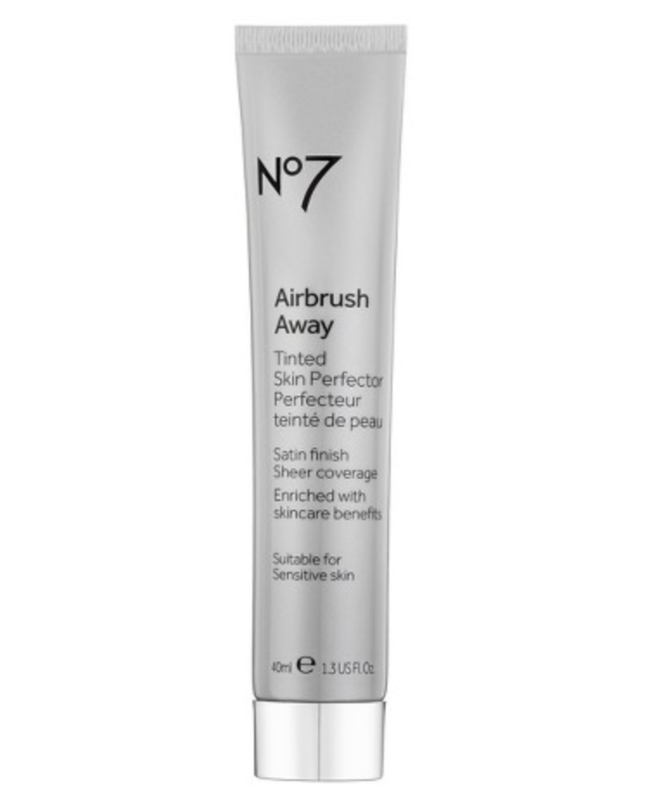 It's also lightweight, blendable, has color adjusting pigments to match your skin tone and blur imperfections and is enriched with vitamin A to condition and vitamin E to protect against free radicals. Best part it's under $15 at Walgreens. 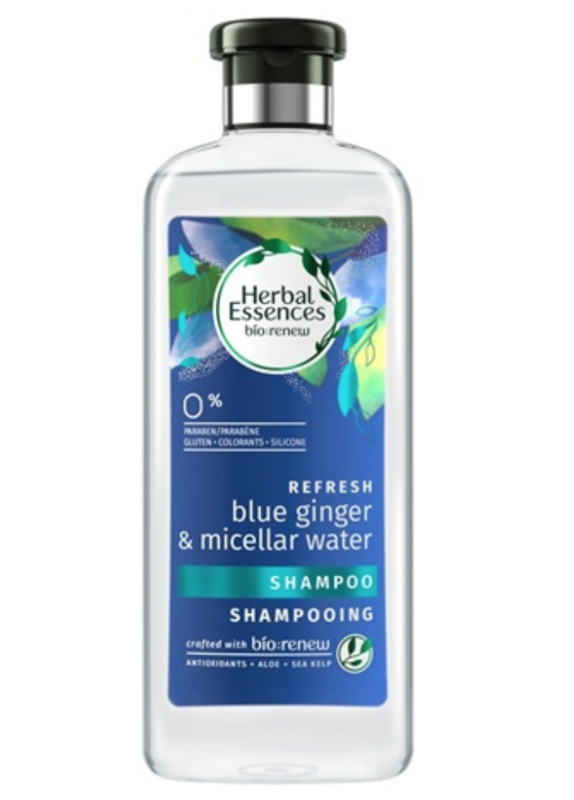 This new line uses micelles to lift dirt and oil from the hair, as it gently cleanses and builds volume. If you steer clear of traditional cream conditioners because it weighs your hair down, then try their new innovative foam conditioner, designed for fine hair. Find these at select Ulta stores for $6.99 or on ulta.com.